If you’ve been keeping an eye on the new Tax Cuts and Jobs Act, you probably know about the 20 percent deduction of qualified business income (Sec. 199A) for pass-through entities. Here is a brief summary, just in case you did not. Most C Corporations are getting a tax rate reduction with a new 21 percent corporate tax rate across the board. To make it fair and give other businesses a break, there is also a 20 percent deduction of a taxpayer’s “qualified business income” earned in a “qualified trade or business. for owners of pass-through entities. This includes sole proprietors, LLCs, partnerships, S Corps, and most estates and trusts, where income passes through and is taxed on your personal return. 20 percent sounds great but, of course, there are some limits and details that make it a bit confusing. We’ll clear that up as much as possible. The IRS also promises more clarification, but we haven’t seen it so far. Who Get’s the New Sec. 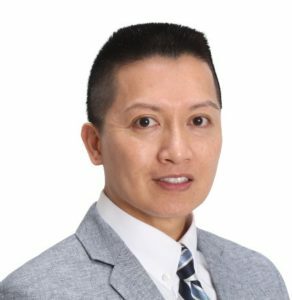 199A Pass-Through Deduction? The first qualifier is being a pass-through entity. C Corps are getting their own breaks. The second requirement is that the income must be domestic. This doesn’t necessarily mean the business has to be strictly domestic, but only domestic income will qualify. What’s the Basis for the Deduction? The deduction is 20 percent of Qualified Business Income. This includes net income and gain, excluding net capital gains and some types of interest and dividends. It’s a bit of a process to calculate but your tax advisor can help you there. Finally, any trade or business where the principal asset of such trade or business is the reputation or skill of 1 or more of its employees is considered an SSTB. As you can see, they’ve limited a large percentage of the businesses who are established as pass-throughs. So what does the limitation mean? 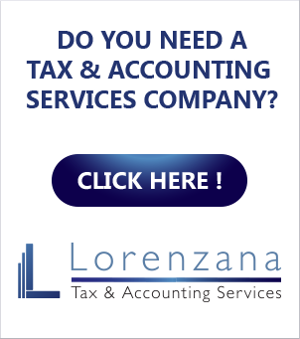 Any SSTB will be faced with an income threshold that limits or even phases out the deduction. The threshold is $157,500 or $315,000 for married couples filing jointly. Above that level of taxable income, the deduction begins to phase out. Once you reach $207,500 or $415,000 joint, the deduction disappears for SSTBs. If you make less taxable income than the threshold, you should qualify for a full 20 percent deduction on your qualified business income. If you are above that threshold, your deduction will be reduced or eliminated. Although, there are a few things you can do to maximize your benefits and get the most out of your taxes this year. You can take steps to reduce your taxable income by investing pre-tax dollars. Tax-favored plans like IRAs are one way to do this. This allows you to keep your money while still getting into the range for the deduction. 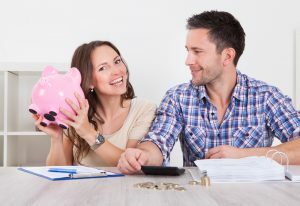 A little encouragement to save for retirement can be a good thing. Another way to reduce your taxable income is to fund a health savings account or contribute to an employer-sponsored retirement account. Just make sure you’re using pre-tax dollars to achieve your goal. Finally, if your business is in need of some new assets, it could be a great time to reinvest in your business and take a slightly smaller taxable income this year. With the newly boosted bonus depreciation, it could be a great strategy! The above is a simplification of a complicated new tax law. At this time there are still unanswered questions remaining regarding the application of the 20% QBI deduction rules. The federal government has announced that it expects to publish more guidance in the near future. Check with your tax advisor for more details on your specific situation and this complex new deduction. If you’re looking for guidance, contact me for a consultation. 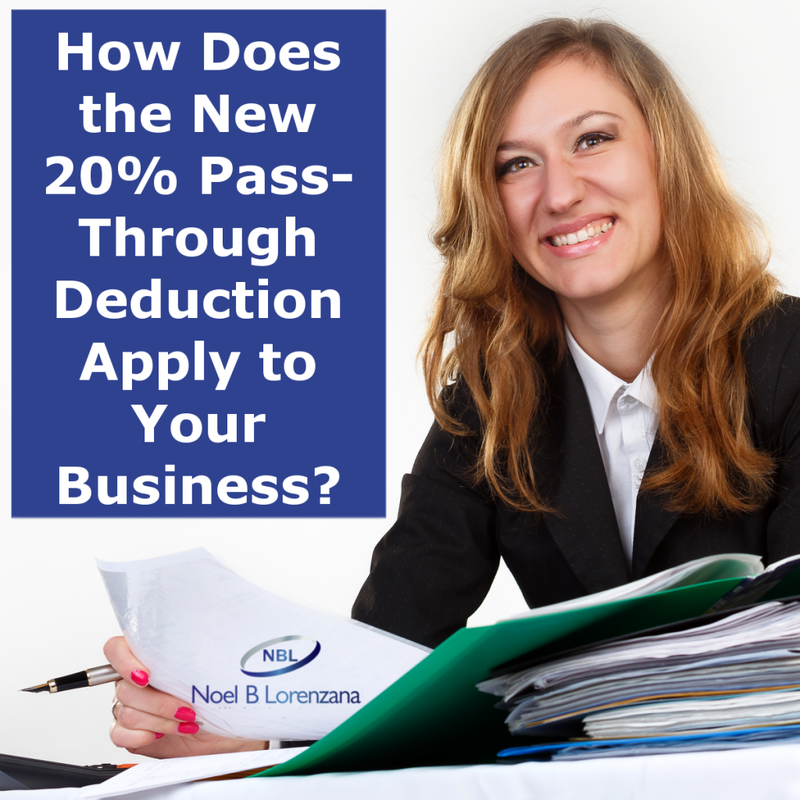 If you enjoyed this article on “How Does the New 20 Percent Pass-Through Deduction Apply to Your Business?” please like and share.